Music plays an important role in the worship life of Grace. 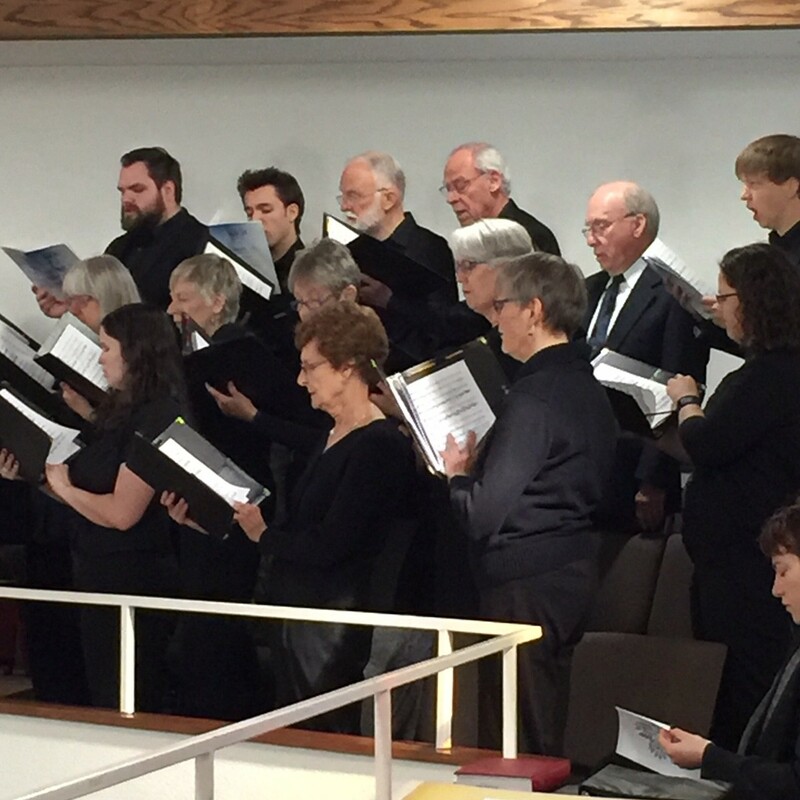 The instrumentalists, the choir, and the congregation create and appreciate music that helps us honor and know God. Whether we are using organ, drums, bells, winds, strings, piano or voices, we strive to make music that leads us to praise and devotion. The choir meets weekly on Wednesday evenings and sings weekly in Sunday 10am morning Worship. Please contact the music director if you are interested in joining the Grace choir. Joshua DeVane, second year graduate student at the CU College of Music begins as Grace's choir director in September 2016. 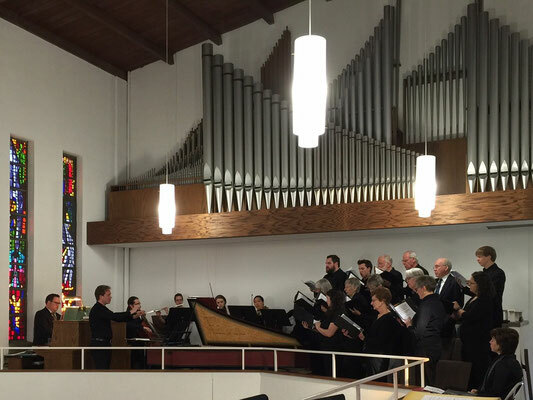 Mr. DeVane, led the Grace Lutheran Church baritone section in the Spring of 2016 after moving to the Boulder area in 2015. A native of South Georgia, he has performed a wide variety of vocal repertoire all over the United States. Specializing in opera and song literature from the 20th century and beyond, Mr. DeVane takes great pleasure in performing a variety of repertoire. Mr. DeVane’s recent operatic experience includes roles with CU’s Eklund Opera program, CU New Opera Workshop, Opera Fayetteville, Georgia Southern Opera, and Spotlight on Opera. 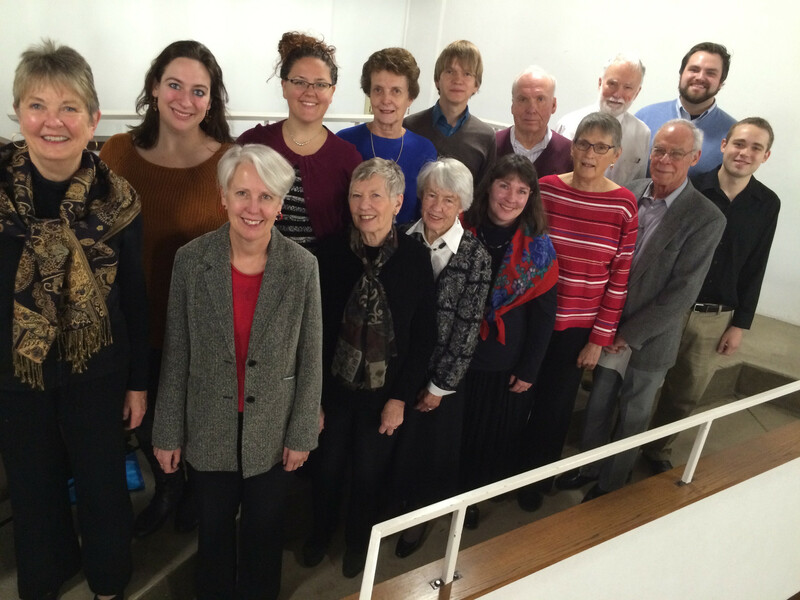 Boyd Hamilton, Organist/Accompanist, brings many years of church musicianship to Grace. Boyd began playing in church at an early age and was the director of music at a church in his hometown of Kennett, Missouri at age 16. He received his degree in Piano Performance from the University of Oklahoma, where he continued to play both the piano and organ in numerous congregations. His major teachers were Marilyn Caldwell, J.D. Kelly and Andrew Cooperstock. Boyd was most recently the Director of Music at McFarlin Memorial United Methodist Church and in 2010 he helped to found the Norman Philharmonic Orchestra and was the organization's first Executive Director. 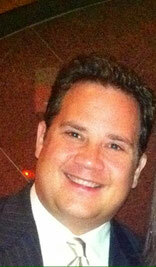 Boyd is currently the store manager of Dillards at Flatiron Mall and lives in Louisville with his wife and two sons. Drawing from the CU College of Music and Boulder community, Grace's choir sections are led by professional singers, that provide depth, experience and incredible tone to our Worship singing. Katherine Wiggins, Alto section leader, moved to Boulder from Austin, TX in January 2016. 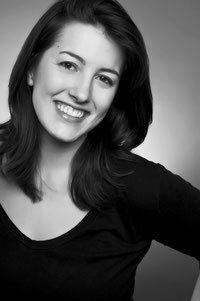 Katherine has sung professionally with Sarasota Opera, Colorado Masterworks Chorus, Virginia Arts Festival, Austin Opera, Mid-Atlantic Symphony Orchestra, Frost Opera Theatre, the Miami Bach Festival, the Tropical Baroque Festival, the Gilbert and Sullivan Society of Austin, Spotlight on Opera, Cohen New Works Festival, and Georgetown Festival of the Arts. Katherine has sung in numerous world and American premieres, including the American premiere of Philip Glass’s Waiting for the Barbarians. Katherine holds degrees in music from Southwestern University (TX) and the University of Miami (FL). Michael Hoffman,Tenor section leader, is a native of Minnesota, finished his Master of Music in Vocal Performance degree from CU-Boulder in 2017, after completing his Bachelor of Music Degree from the University of Minnesota-Twin Cities. 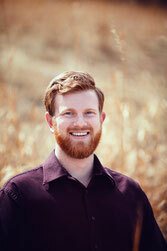 Michael is the 2018 Denver Lyric Opera Guild First Place Winner and currently holds a full voice studio in Evergreen. Ekaterina Kotcherguina, soprano section leader, is currently pursuing her Performance Certificate in Opera and Solo Vocal Performance at CU-Boulder, and is a member of Opera on Tap - Colorado. She holds an affinity for music of the Baroque and Classical period and particularly enjoys singing innovative interpretations of the Baroque and bel canto repertoire. 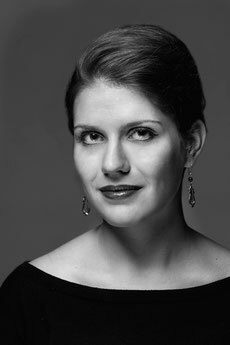 Ms. Kotcherguina has performed with Opera in the Rock, Eklund Opera Theatre, Praeclara Opera, Arkansas Shakespeare Festival, and the London Summer School of Voice, among others. She holds degrees from the University of Oklahoma and the University of Arkansas at Little Rock. Sebastian Schmidt, bass section leader, is a native of Leipzig, Germany. Music has been part of his life since childhood; he studied the piano for twelve years and joined the children's choir of the Leipzig Opera at age eight. As an adult, he sang in Leipzig's Gewandhaus and University Choirs where works by Bach and Mendelssohn shaped his identity as a singer. Sebastian earned a physics degree in 2000 and a Ph.D. in meteorology in 2005. He studied voice with teachers in Germany, Austria and Colorado (currently with Adam Ewing). After moving to Boulder for a research position in atmospheric physics at CU, he participated in an opera production in 2006 (Pirates of Penzance and Iolanthe by Gilbert and Sullivan) and sang in the Boulder Bach Chorale and other ensembles. His musical home since 2010, Grace Lutheran has offered Sebastian wonderful opportunities to develop as a singer and a person.